Creamy Chicken Mushroom Soup is a favorite when it officially becomes soup, sweater and boots weather here. We went from the driest, hottest summer I ever remember to cold and wet within less then 2 days! Monday I had asked Colt if he rather have bread or cornbread? He replied with,"Cornbread and soup would be great!" Little did he know I was already planning on making this Creamy Chicken and Mushroom Soup. It's the perfect soup on a cold day and just happens to be one of my favorites from a little restaurant called Cristianos Pizza in town. I could seriously eat this soup everyday for the rest of my life and be totally satisfied. It's taken a few tries to get the flavors of Cristianos Creamy Chicken Mushroom Soup right and according to Colt this versions even better but he might be bias since he is married to me so you'll have to decide for yourself! Actually I would have never even bothered trying to recreate this deliciousness if it wasn't for the fact they only make Creamy Chicken Mushroom Soup on Tuesdays for lunch and occasionally if I'm lucky on Fridays which is the mystery day. This whole Tuesdays and occasionally on Fridays just doesn't work for me a girls has craving she has to manage! So I made Creamy Chicken Mushroom Soup on Monday, and I savored every last bite. Lorna who detested mushrooms when she was little so I would tell her it was calamari to get her to eat it, (no judgement please a Mom's got to do what a Mom's go to do) declared this her new sick soup and the boys told me Monday's should be the new soup night in our house with Creamy Chicken Mushroom Soup on the menu. I don't think they understand I'm a food blogger and if we have the same thing for dinner every week I have nothing new to share. I was sure I was making a large enough pot to have leftovers for once but nope every last drop was gone. I think I'm going to start hiding my leftovers for lunch before everyone dishes up. We are officially in that stage where people say teenagers eat you out of house and home. I might as well give up and just start doubling recipes like I'm feeding an army! These aren't the most drool inducing photos but I can guarantee the soup is! In a large pot melt 2 tablespoons Butter and 1 tablespoon Olive Oil over medium-high heat. Add 1/2 whole Chopped Onion and sauté until starting to caramelize. Stir in 3 cloves Minced Garlic, 1 1/4 pounds Sliced Mushrooms, 3 whole Diced Chicken Breasts and 1 teaspoon Thyme (fresh if available). Cook until mushroom start to soften. Stir in 1 teaspoon Granulated Garlic and 3/4 cup All-Purpose Flour. Cook for about a minute until flour is absorbed. Slowly stir in 8 cups Chicken Stock to prevent lumps. Bring to a simmer and turn heat to medium-low. Cook for 15 minutes until soup is thickened and chicken is cooked. Remove from heat and stir in 1 1/2 cups Half and Half. Taste soup. I needed about 1/2 teaspoon Salt but dependent on how salty your chicken stock is will effect if you need any additional salt and how much. 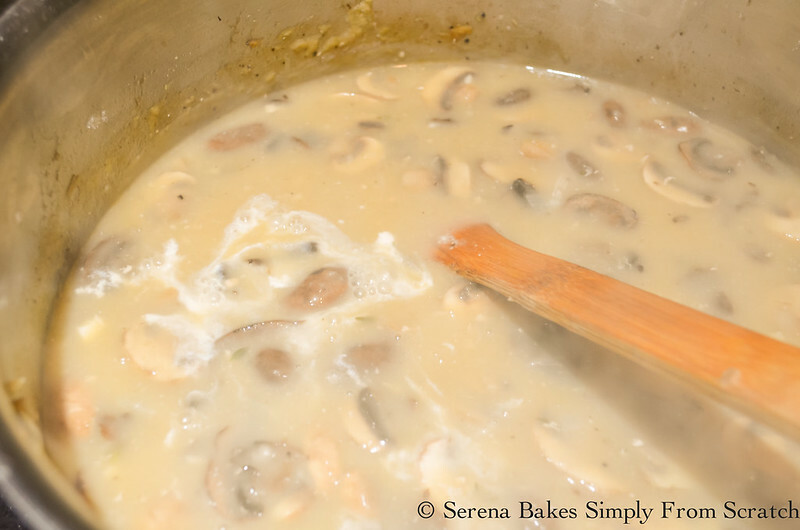 Creamy and full of flavor Creamy Chicken and Mushroom Soup will be a new favorite and is easily done in under 30 minutes! The perfect way to end a cold long day! Add a few oyster crackers and maybe these French Bread Dinner Rolls or Hawaiian Dinner Rolls because you can never go wrong with great soup and carbs! 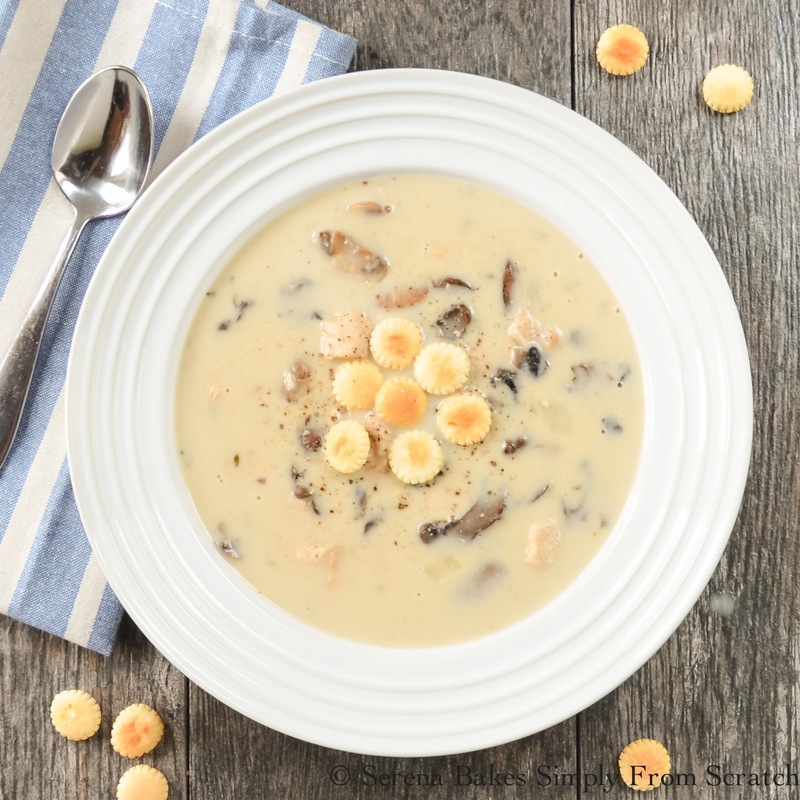 Creamy Chicken Mushroom Soup is a family favorite and done in 30 minutes from Serena Bakes Simply From Scratch. In a large soup pot melt butter, and olive oil over medium-high heat, add onions. Cook until onions start to caramelize. 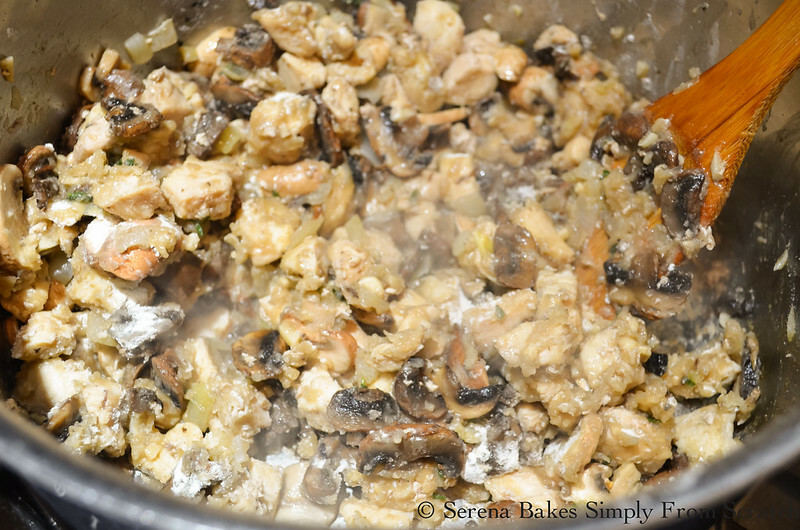 Add garlic, chicken, mushrooms, and thyme. Cook until mushrooms start to soften. Stir in granulated garlic, and flour. Cook for about 1 minute, until flour is absorbed. Slowly stir in chicken stock to prevent lumps. Bring to a simmer, and reduce heat to medium-low. Cook for 15 minutes, until soup is thickened, and chicken is cooked through. Remove from heat, and stir in half and half. Taste soup and adjust salt, and pepper to taste. This will really depend on how salty your chicken stock is. YES! That's exactly what I was thinking as I was looking at your photos, absolutely drool-worthy. Pinned, YUM! This looks fantastic, love the veggies! 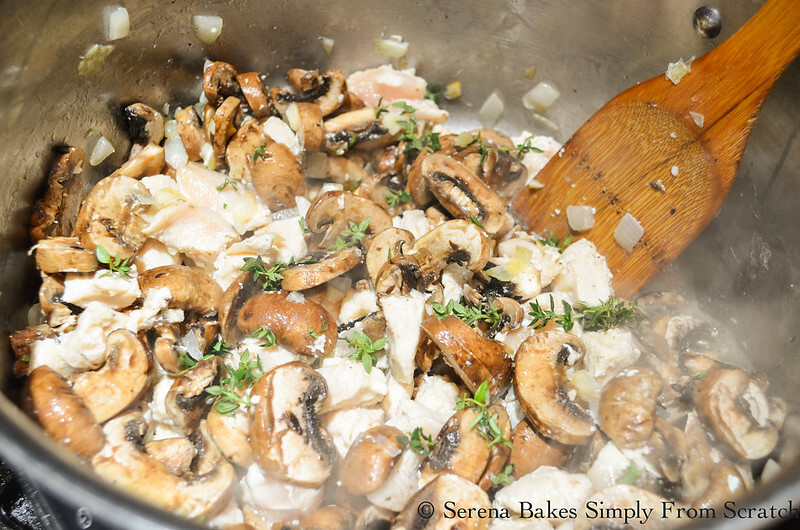 Serena, I love mushrooms and this is a great way to appreciate there flavor. As I read this I am currently curled on the couch sick as can be and now I am totally wanting a big bowl of this soup. 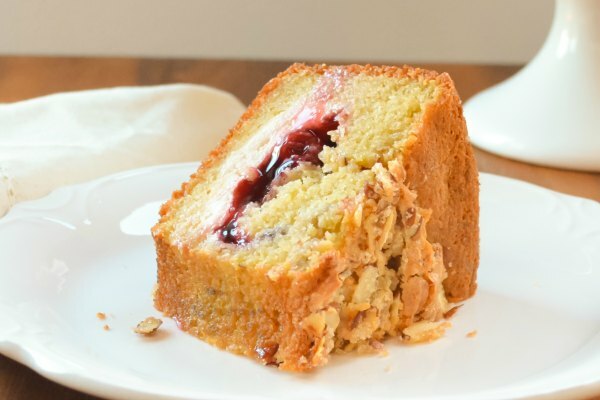 Something tells me this creamy deliciousness would be just what the doctor ordered! My husband has been begging me to make him a mushroom soup. He will love this! Thank you for the recipe. Hi Sue, Half and Half is the equivalent of half whole milk and half cream. 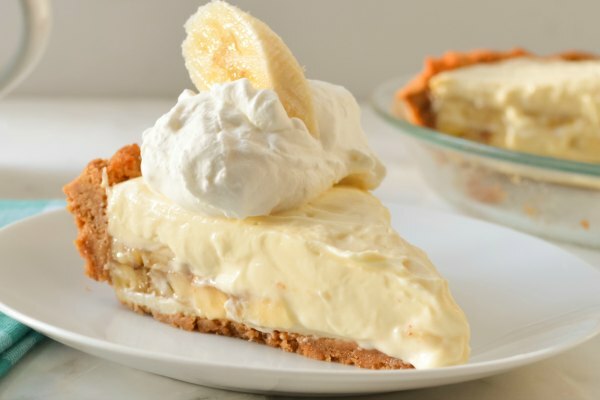 So for this recipe you would use 3/4 cup Milk and 3/4 cup Heavy Cream for a substitute. Thanks so much for stopping by! Cristiano's is the best in town!! Love it! I agree Sonja! They are a fav in our house! This sounds delicious!! 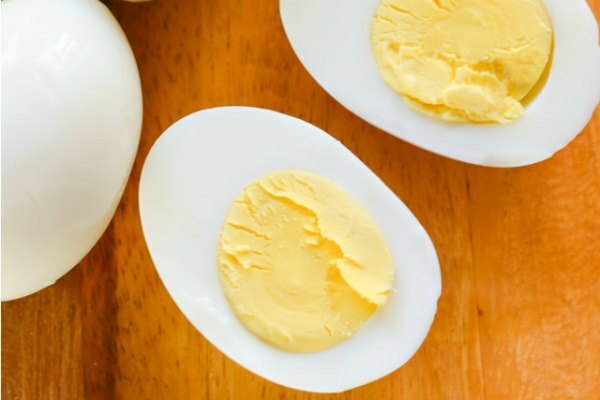 Do you use raw or cooked chicken? I used raw chicken but you could easily use cooked chicken and just stir it in near the end of cooking! Sour Cream would work great! So, I was just telling everyone how much I was craving Christiano's creamy chicken and mushroom soup. I was glumly scrolling through Pinterest, hoping to find something similar. I never would have imagined I would actually find a recipe for the exact soup I was looking for! Thank you so much! This made my night, and I'll be cooking it for dinner tomorrow! I made this for my husband before and put it into bread bowls. Upon trying it, my husband said "wow, this is better then I expected!" It was a hit. Not do much with my toddlers. lol.